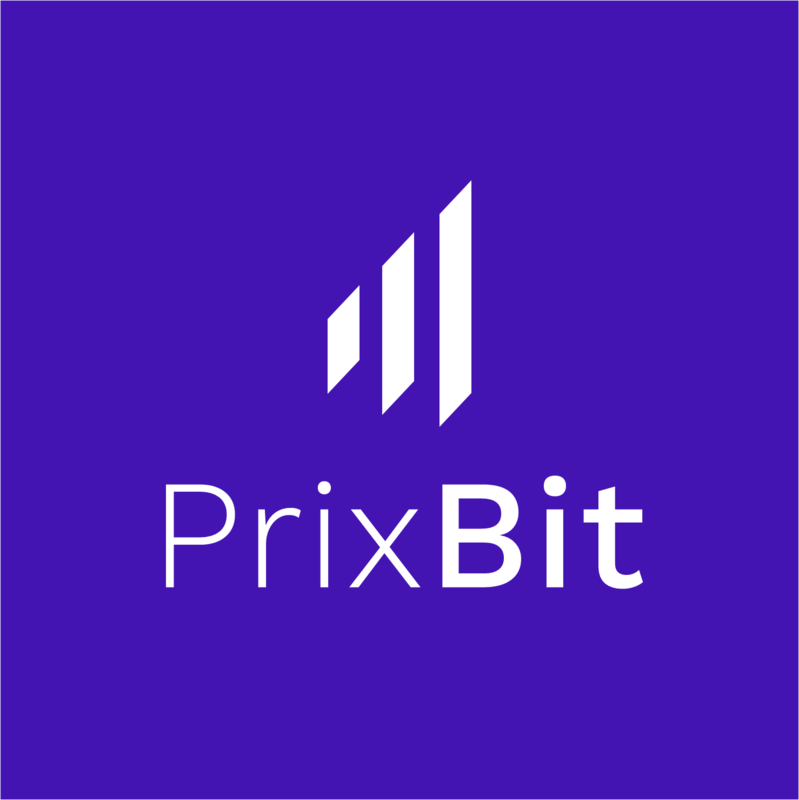 It is PrixBit, the exchange that runs with you. We are here to rewrite the history of all the cryptocurrency exchanges where all participants can benefit from our advanced mining formula and sharing economy based on our policy. Here is a guide to show you how to participate in PRX token swap event. If you are planning participating in the upcoming 2nd and 3rd token swap, please read this post in advance. ① Token swap is available on the ‘PRX token’ page. The ‘PRX token’ page will be activated at the scheduled time for token swap event. The 2nd token swap is scheduled at 8:00 pm (KST) on March 9 and the 3rd at 8:00 pm (KST) on March 12. More information can be found at the link below. ② Click the type of cryptocurrency to be exchanged with PRX. Token swap event support only ‘ETH’ and ‘BTC’. ‘ETH’ is currently selected on the screen. ③ When you select ‘ETH’ as ‘②’, you can check the exchange rate between ‘ETH’ and ‘PRX’. The exchange rate will be announced in the morning of the day of token swap event and will be based on the 5-day average of ‘ETH’ closing price. ④ When you enter ‘ETH’ quantity that you want to swap, the appying quantity of ‘PRX’ will be calculated automatically. ⑤ Before proceeding, please read the term thoroughly and check the box. ⑥ Triger exchange your ‘ETH’ with ‘PRX’ as entered in ‘④’. Please note that the swapped PRX is not refundable. ⑦ After the token swap, you can check the history here. When you move your cryptocurrency to PrixBit wallet, please mind making sure to spare enough time for deposit or you may not be able to participate due to network delays, etc.